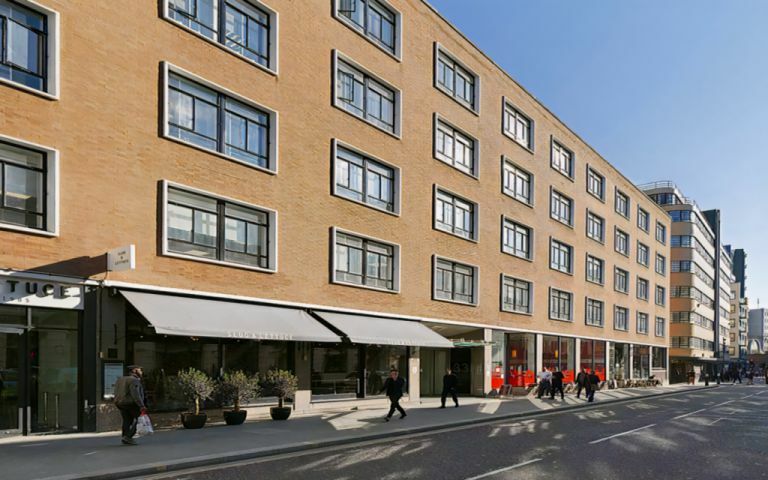 If you’re looking for a flexible solution and a prestigious Central London location, our serviced offices can be the ideal answer that can grow with your needs, with flexible licenses ranging from 3 to 12 months inclusive of full building & facilities management and services for modern business needs. We are located within walking distance of Fenchurch Street Station and Aldgate and Tower Hill Tube. Our building consists of 50,000 sq ft across 9 floors. We also have on site car parking, cycle racks and shower facilities.